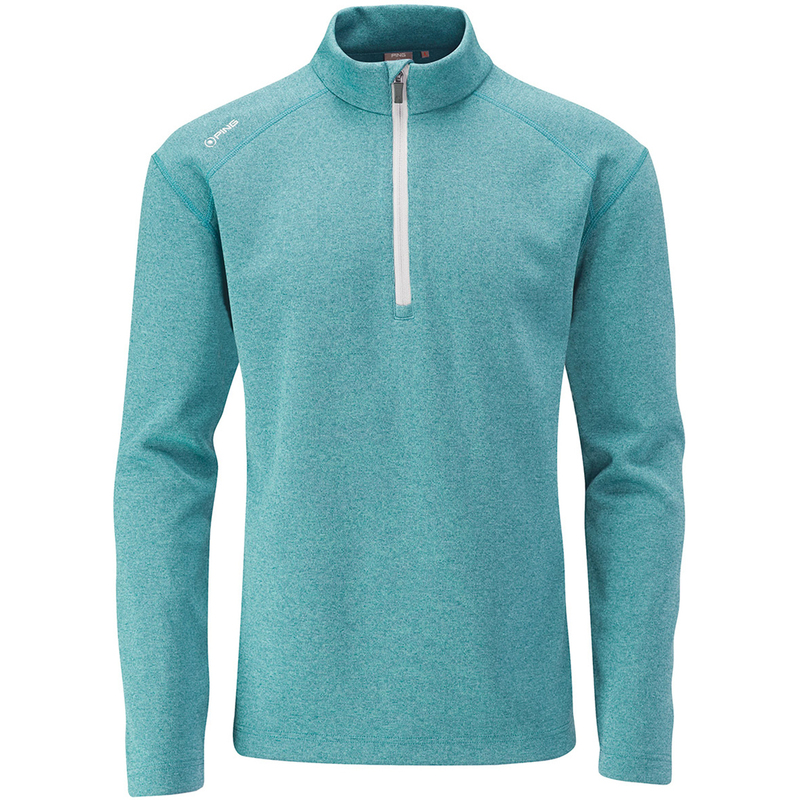 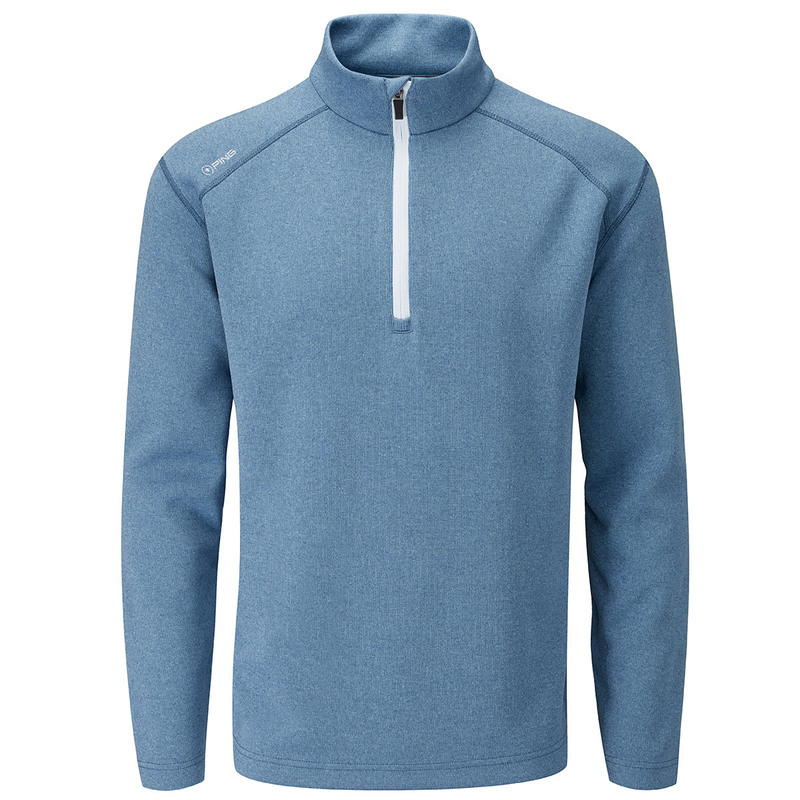 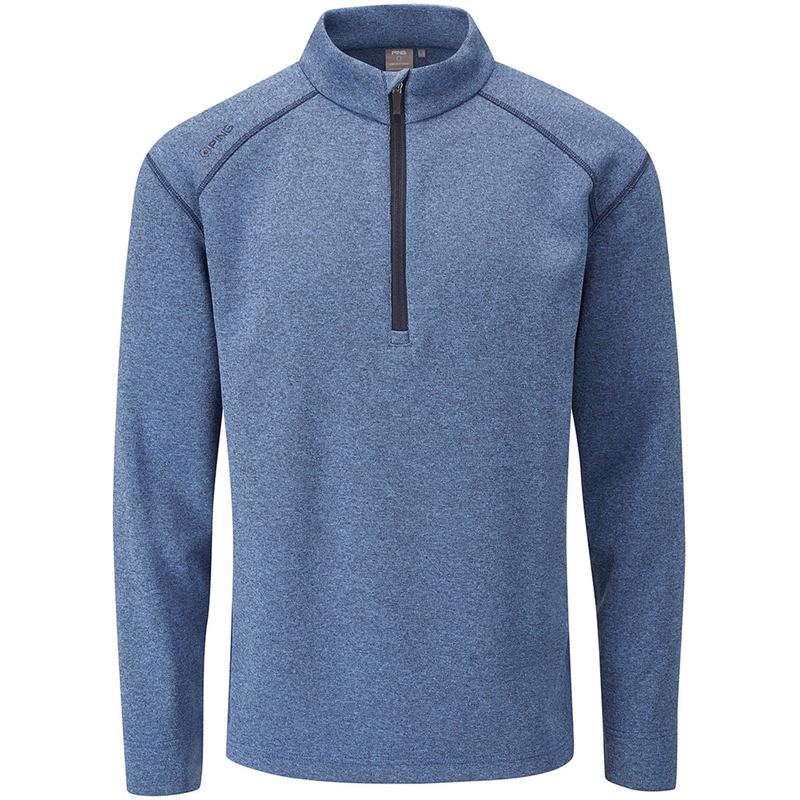 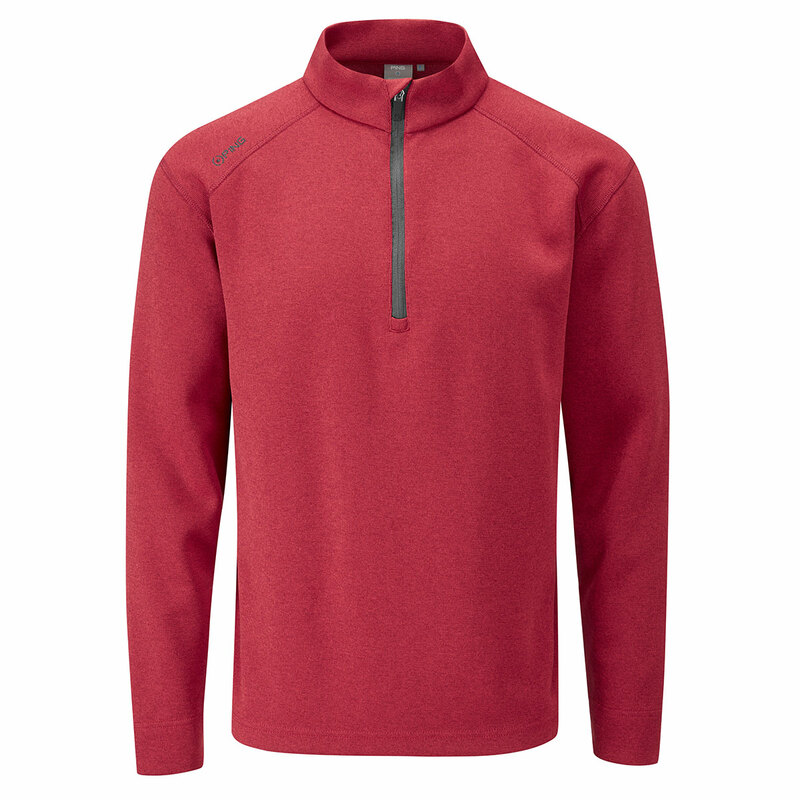 Add a layer of style to your game this season with this superb Kelvin 1/4 zip Fleeced Windtop. 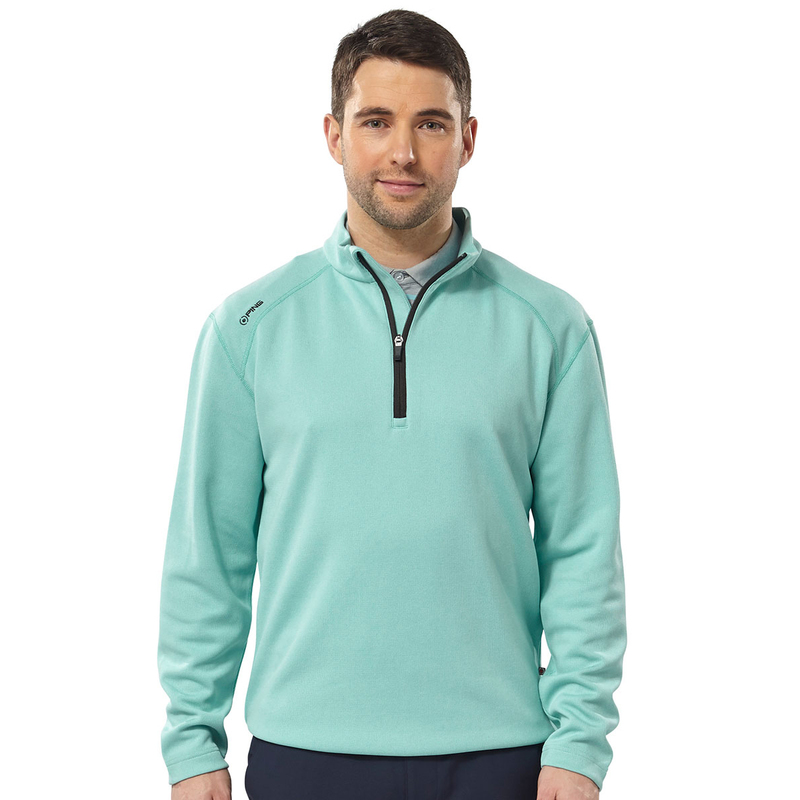 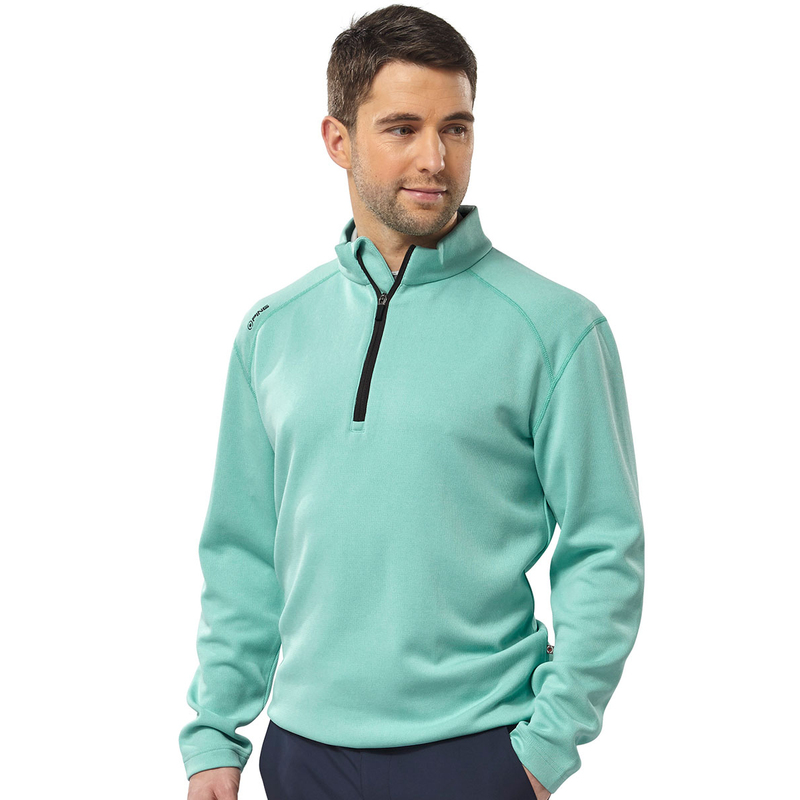 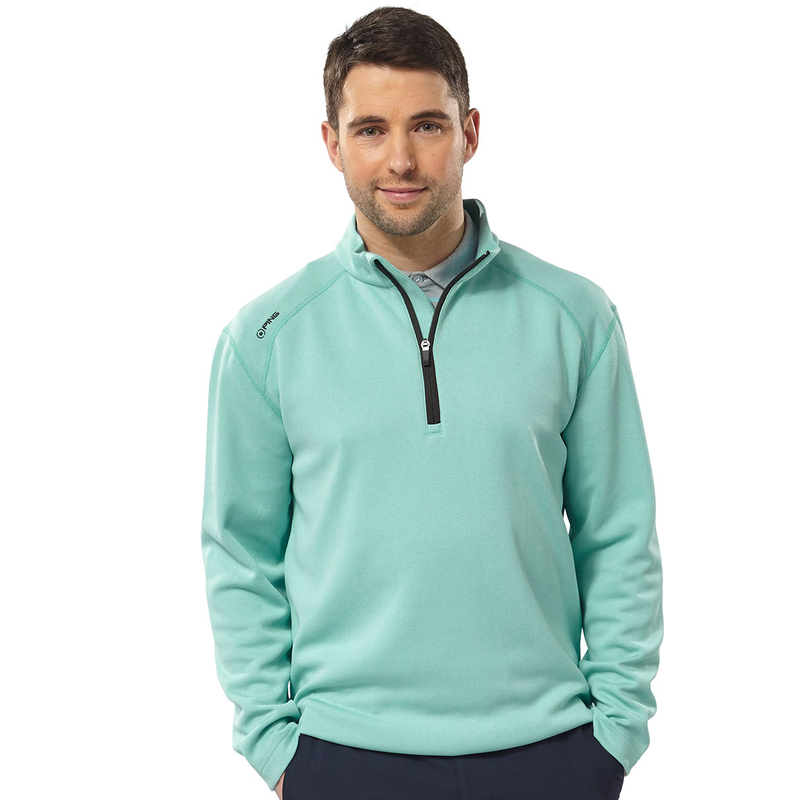 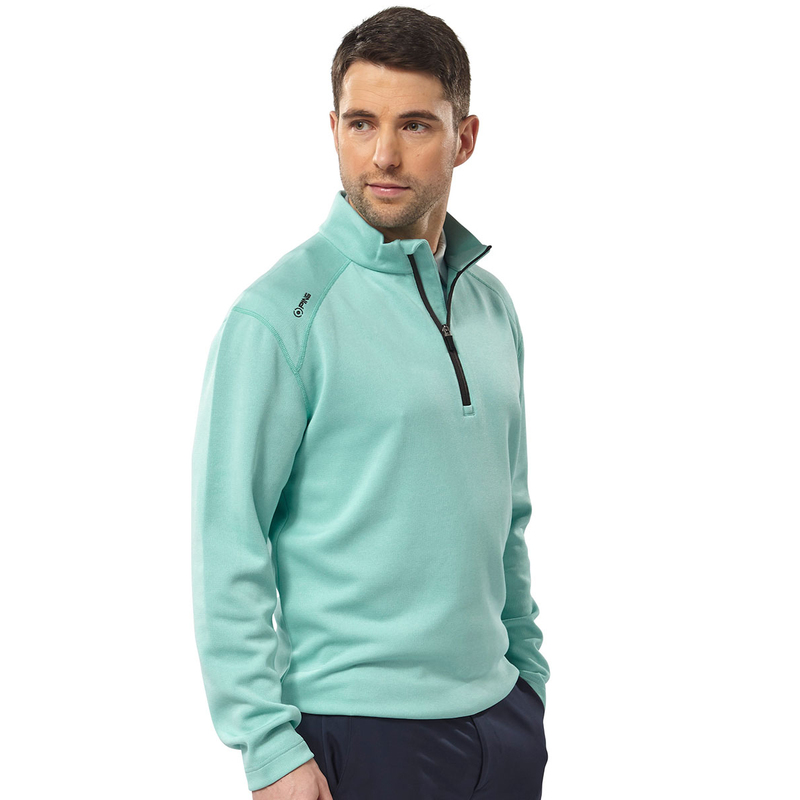 This half zip performance ribbed fleece sweater provides an extra layer of warmth, while its special material help keep you dry and cool on the golf course. 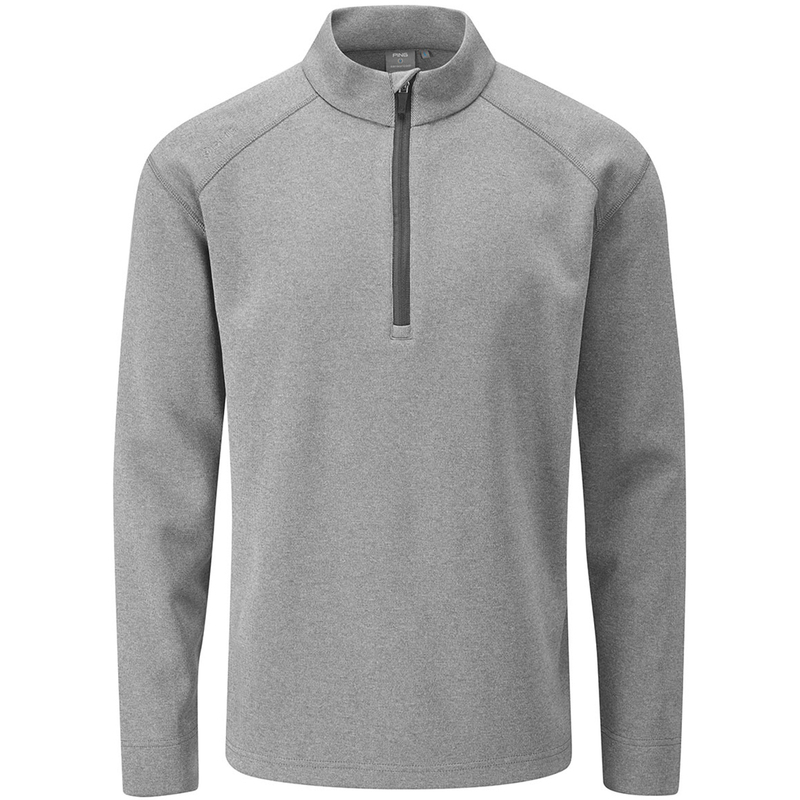 The stretch element provides optimal freedom of movement so you can perform your best at all times.